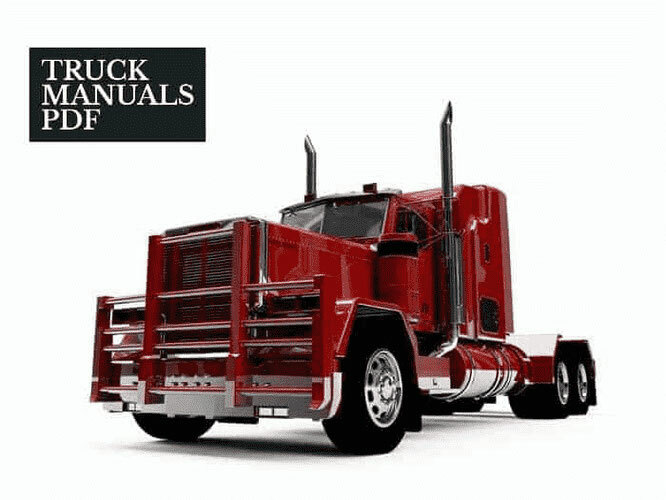 A MOROOKA Tractor Service Manual PDF is above the page. In 2008, Morooka Co., Ltd celebrated its 50th anniversary. Since 1958, the company has produced over 75,000 pieces of equipment. 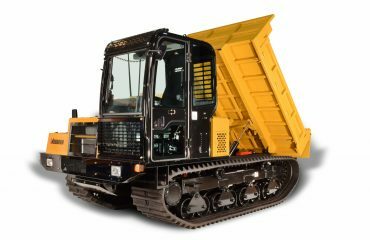 Morooka offers a range of crawler-mounted equipment, including mini loaders and mini dump trucks. In addition to the standard line of models, the company produces a wide range of unique equipment, adapted to use in Antarctica, equatorial rain forests and even under water. On the basis of Morooka Corporation in 2002, Morooka USA Corporation was established in Portland. Read - SHIBAURA Tractor Manuals PDF & History.